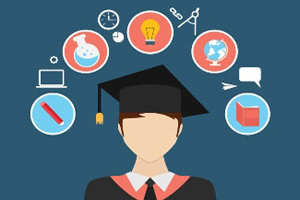 School of Graduate IT Studies provides Bachelor of Computer Application (BCA), which is a three-year full time degree programme which includes 6 semesters. It is affiliated to DCR University of Science & Technology, Murthal, Sonepat, Haryana. The course is designed to bridge the gap between IT industries and institutes by incorporating the latest developments into the curriculum. 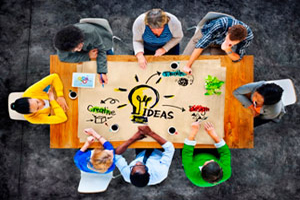 Fast growing information technology and communication systems have become critical components of almost every company's strategic plan. Companies which want to take advantage of the new information technologies and communication systems require expert professionals, who can apply computer science principles to solve problems produced by the interface between business and technology. The BCA programme is offered at six inter-related levels in three years of study. The levels start with the understanding of concepts, principles and skills in their application and extension, and practical experience in applied computing. The next spectrum acquaints him/her with basic languages of computer like ‘C’, Networking, SAD, OS and like. Then the course gradually extends to acquaint the student with the e-commerce, DBMS, Oracle, UML, AWD and C++. 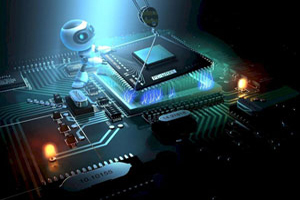 Special emphasis is laid on the fundamental principles underlying computing and on developing an understanding of the engineering considerations involved in computer system design, implementation and usage. The course provides a background in the basic mathematics of computing—logic, sets, relations and grammars. 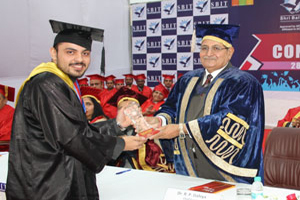 Bachelor of Computer Applications enables the students to focus on scientific research, scientific programming, and software engineering. It is the study of the theoretical foundations of Computer and Information Sciences and of practical techniques for their implementation and application in Information Systems. It is frequently described as the systematic study of algorithmic processes that create, describe, and transform information. 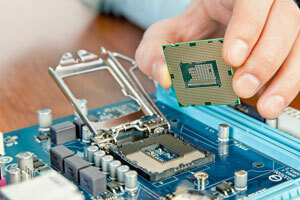 The course is tailored to changing needs of aspiring IT professionals. The focal point is headed towards equipping the students with the know-how of designing, developing, maintaining and analyzing Business Information System. The course offers students an opportunity to understand the principles and acquire the skills to develop the advanced software that underpins major technologies. A Bachelor’s degree in Computer Application (BCA) is rapidly embracing the place of becoming a vital part of all industries. If you have the skills to learn and use the principles of computer application to solve problems related to the interface of technology and business, the right direction to move onto is here only. “300, 000 IT jobs in India over next 5 years…” According to Microsoft CEO Steve Ballmer. At present, according a research, only two-fifth of industry has been met so far. 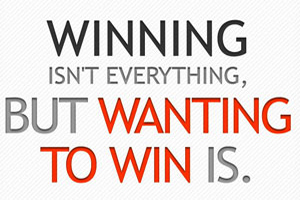 Thus, there is huge potential to grow within the industry. With the increasing use of information technology and communication systems, this domain is poised for rapid growth. You can expect a lucrative career in this field. Career opportunities in this fast-evolving field exist in both private industry and publicly funded enterprises. A BCA graduate can start his career with the jobs such as a Software Engineer, Software Consultant, Network Engineer, Database Administrator, Test Engineer, System Analyst, Programmer, Quality Assurance Engineer and Technical Support Engineer. Nearly all the organizations like DRDO, ISRO, BHEL, BEL, Govt. Banks hire the BCA graduates. One can always aspire for jobs like civil services, engineering services. 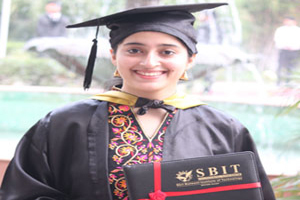 The School of Graduate Business and IT Studies is eminent to design and offer courses with a twin objective of producing world class computer professionals and to keep pace with the R&D activities in this fast emerging and changing field of Computer Applications. The SBIT owns the prestigious alliances with the academic partners, in particular HCL, IBM, Microsoft, RedHat and Oracle. It has a strong linkage with the top-notch professionals of IT industry and with the eminent professors of reputed universities worldwide. The courses offered have a strong professional orientation. 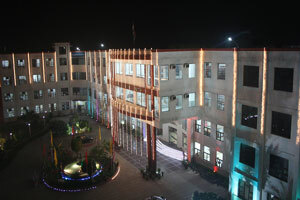 An exclusive and well-equipped lab for the department with a network of latest microprocessor based computers and software installed, provides hands-on training in various fields of computers.